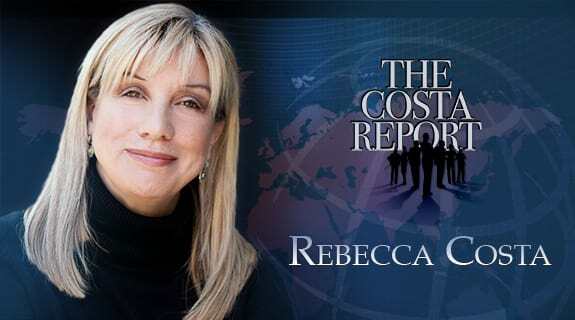 This week on The Costa Report™ Rebecca Costa interviews the most highly decorated serving General, Barry McCaffrey. General Barry McCaffrey Barry McCaffrey served in the United States Army for 32 years and retired as a four-star General. At retirement he was the most highly decorated serving General, having been awarded three Purple Heart medals for wounds received in his four combat tours – as well as twice awarded the Distinguished Service Cross, the nation’s second highest award for valor. For five years after leaving the military, Barry McCaffrey served as the nation’s Cabinet Officer in charge of U.S. Drug Policy.